Designing an office might seem like a simple enough concept. But there’s a whole range of design tasks and challenges to think about. With Shapeinno at the helm of your project, you don’t need to worry about any of them. We know exactly how to fit together the ideal design components to suit your business’s brand and office space needs in a way that, ultimately, increases the productivity of your people. We never churn out a one-size-fits-all solution. So we like to get the ball rolling with some important preplanning tasks. For us, getting to understand how your people work together, and the way your whole team communicates, is the key to designing your business’s physical space. We pay close attention to important things like how much you rely on corporate networks and teleconferencing and whether you need work spaces with privacy built in. There are lots of design companies out there who can choose nice décor and comfy chairs for you. As far as we’re concerned, that doesn’t quite cut the mustard. We like to go one step further. As well as enhancing well-being, creativity and engagement among your workforce, our aim is to create an office space that inspires your people to produce their best work. 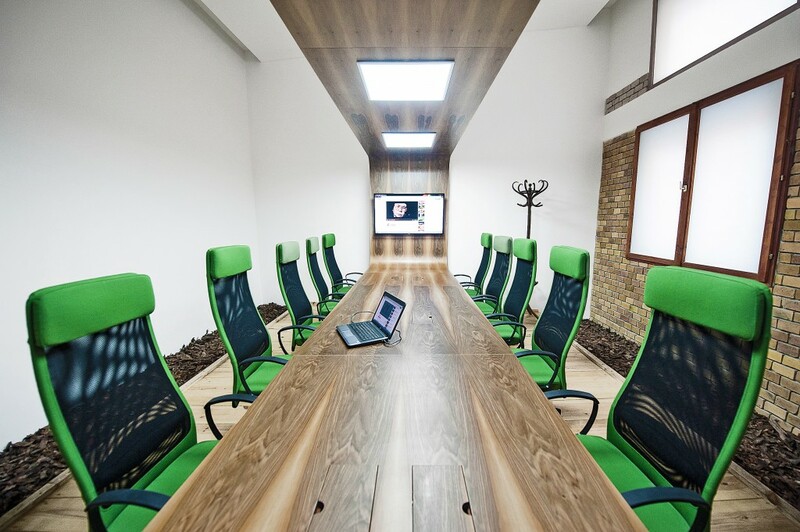 Our expert office design can help you open up new lines of communication within your teams and give your people work spaces suited to the task at hand. When it comes to office design, it’s worth spending a little more at the beginning to save a lot in the longterm. A badly designed office is often frustratingly unfit for purpose and ends up wasting way too much of your team’s precious time. With our skilled specialists on board, you can transform that space with a great design and layout. You’ll attract the best employees, enhance overall job satisfaction and, ultimately, improve your company’s performance. A space that’s fit for purpose and a pleasure to work in is one that any team member will look forward to coming back to each morning. We understand that team work is pivotal to managing a successful project. Being able to work well as a team is dependent on having the right space to work in. That’s why we take great care to gather all of your space and equipment requirements during the preplanning stages of an office design project.